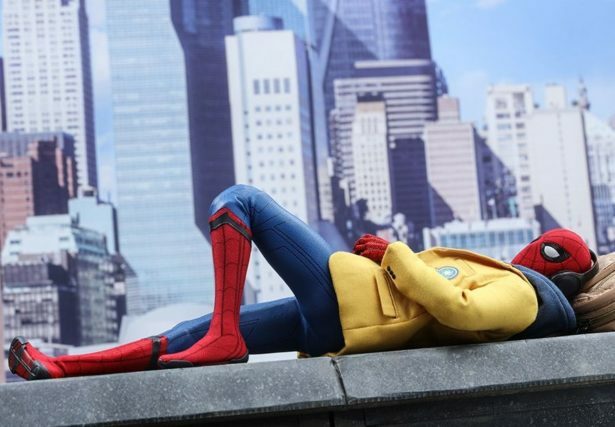 The Amazing Spider-Man finally returns to his rightful home in the Marvel cinematic universe and the world is singing the praises of his debut film, Spider-Man: Homecoming. Is it really worthy of all the hype or is it just another Spidey franchise that will need a reboot in a few years? Listen in as Daph J and Eric Anthony weigh in on Marvel Studios latest installment!